Opportunity and position information: This position is a truly great opportunity for an Experienced Diesel Technician who has the desire to help other technicians become better and wants to be well compensated for his/her efforts. 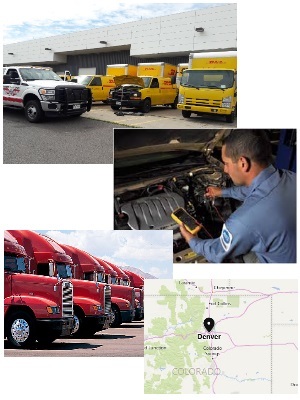 I have a Mobile diesel repair and service company that is approximately one year old and we can't grow to the next level without the right technician/service manager. If you want to work for a company that truly appreciates their employees and will treat you with respect and compensate you for your great attitude and work...then this is it! The person I’m looking for will be able to diagnose and repair all aspects of tractor/trailers from front to back. They'll have a good attitude and be willing to help others in a patient manner. They'll also be creative and have strong problem solving skills and be a builder not a wrecker.